complete filling in the blanks,look and write choose from the word list. The present printable, downloadable handout is a great resource for elementary school students at Elementary (A1) level. 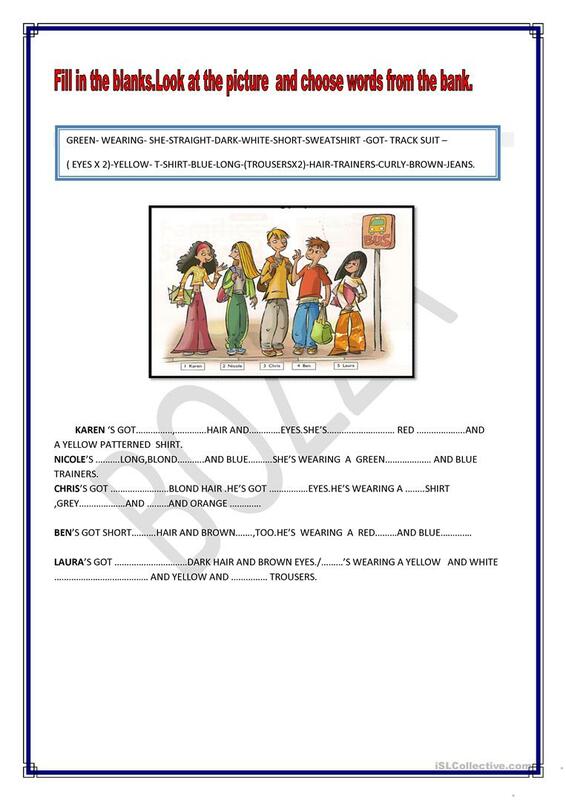 It is great for revising Parts of Speech (aka word classes, e.g. nouns, verbs, adjectives, adverbs) in English. I like teaching by learning how to do every day.